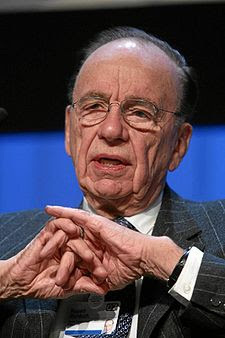 Well Australians dont make the rich list often but Rupert Murdoch is up there as the most expensive divorce. In 1999 when he divorced his longtime wife, Anna received over 1.2 billion in assets. Hmmm there's still time Heather! Our fabricators are fully certified and we also offer the services of fully licensed plumbers and electricians if needed. Sinks, taps and appliances are also part of our service.